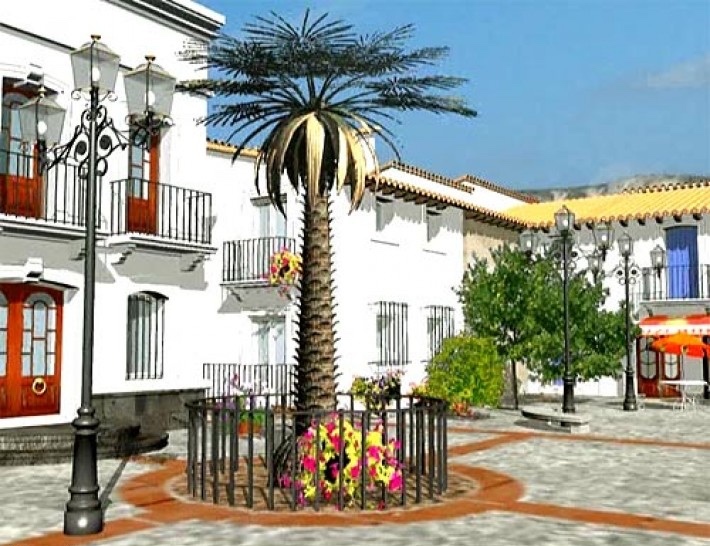 El Campico de Honor is an Andalucian village that has been rebuilt to its former glory. 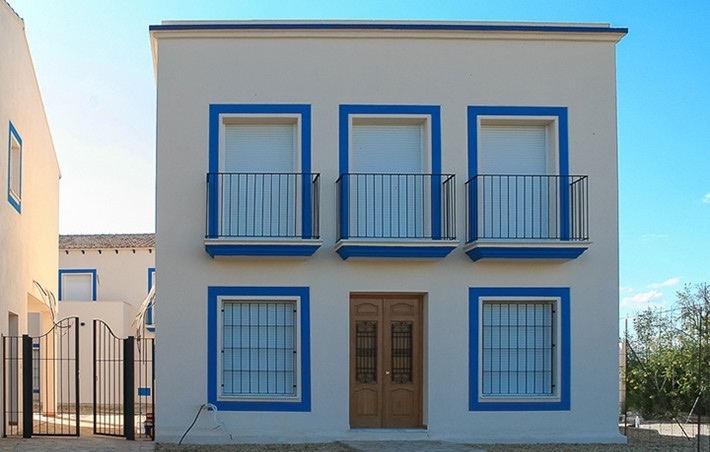 Set within flat plains and surrounded by the beautiful Cabrerra mountains and the Parque Natural Cabo de Gata in the Almería region of Spain. 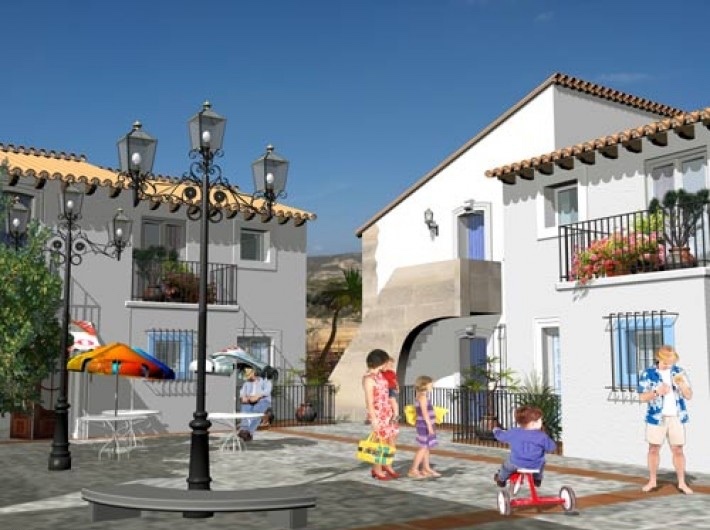 A village that’s only a short distance to the main auto route and within 20-30 minutes of beaches, golf courses, Almería airport, the ancient Moorish hilltop town of Mojácar (with its beaches, night life and restaurants) and major towns. El Campico de Honor is a retreat from the crowds but within a close-knit community. With great walking country on your doorstep and skiing in the Sierra Nevada only 2 hours away, El Campico de Honor is close enough to all the key places, but far enough away to feel special and a retreat from the crowds. And this is why El Campico de Honor has realized a Spanish dream with a royal twist. The village has a fascinating history (the clue’s in the name of the village). Queen Isabella and King Fernando stopped there during the 16th century on route to Granada. She’s the one who sponsored Columbus and is also responsible for the Spanish Inquisition. 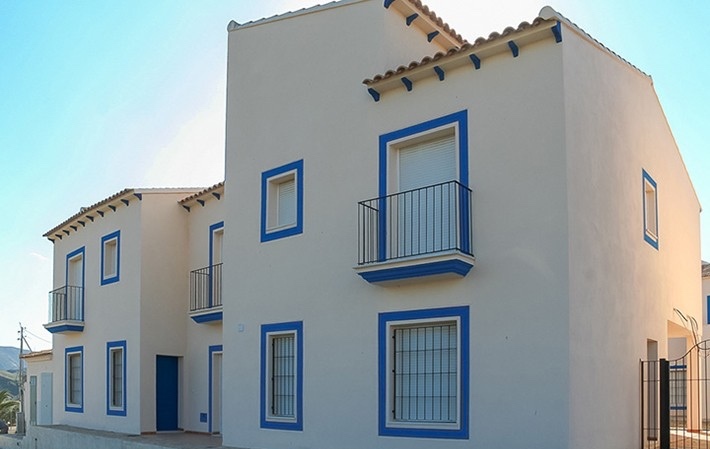 So not only could you follow in the footsteps of one of Europe’s most influential leaders, but you could own a property in the very village that was given the name “de Honor” in respect of her visit. 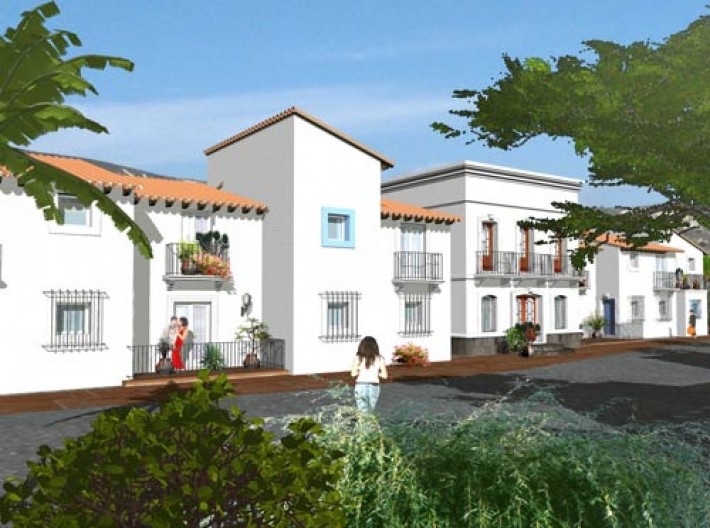 The goal for El Campico de Honor was to achieve a village where the inhabitants form a stable group of people who more or less know and trust each other; living in a safe and modern village with a high standard of infrastructure and using modern technology. At the same time enjoying an ambience, which reflects its history and use. 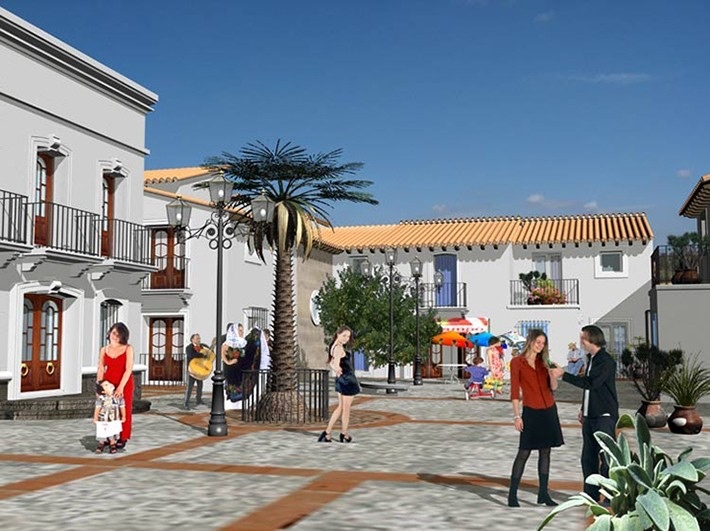 As far as possible the plan was to use the existing architectural style to preserve the past in the present, maintaining and where necessary, reproducing the typical essence of an Andalucian village. El Campico de Honor has a mix of properties. 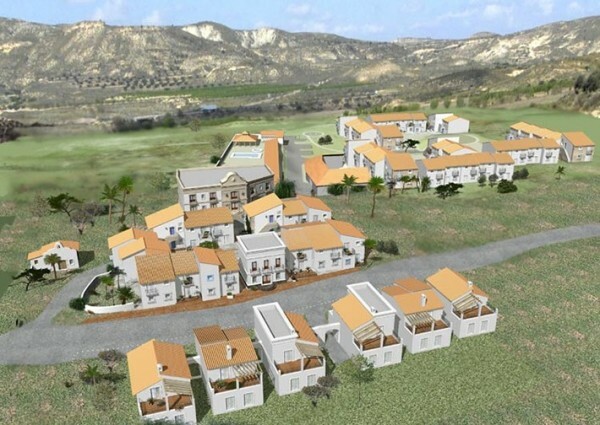 There are 1 bedroom apartments, 2 & 3 bedroom townhouses, one 3 bedroom villa and commercial properties available. 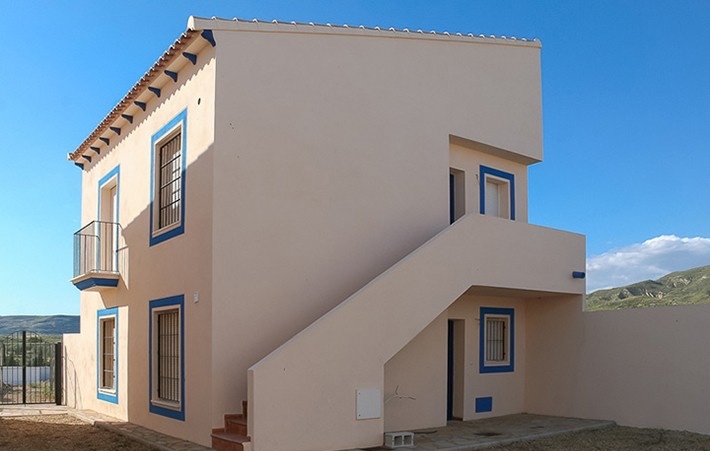 Each property includes the following at no extra cost: window bars, pre installation of air conditioning units (hot and cold) in the living room and master bedroom and complete TV, telephone and internet system. This new village could be used as a very special hotel or Bed & Breakfast. There are 11 homes with a total of 21 bedrooms and 1 commercial unit that could be used as a bar/restaurant.